75th Anniversary Edition has the past military color of Sarge green, power dome roof and limited edition badge. New Olive Green interior and embroidered logo for the Sahara trim. New paint colors consist of Rhino Clear Coat, Granite Crystal Metallic Clear Coat, and Mojave Sand Clear Coat. A new Black Bear trim includes a hood decal showing a topographical map of Black Bear Pass, a satin black, and 17-inch wheels. 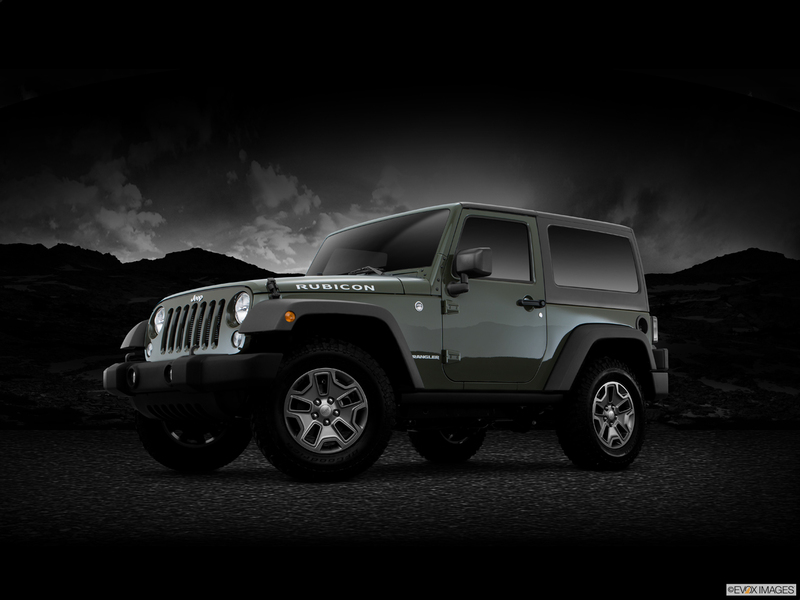 The 2016 Jeep Wrangler offers performance with a comfortable ride. Its power ascends from a Variable Valve Timing 3.6-liter Pentastar® V6 that generates 285 horsepower and 260 lb.-ft. of torque. With the standard 6-speed manual transmission, fuel economy reaches an EPA-estimated 21 MPG on the highway and 17 MPG in the city. Or opt for the five-speed automatic transmission for more convenient driving. Customize your control position with the standard driver seat height adjuster and the tilt steering column. The 8-speaker audio system soothes any commute with Radio 130 or upgrade to the 9-speaker Alpine® Premium system, featuring an all-weather subwoofer. Hook up your mobile devices through the standard audio jack input or, in the Willys Wheeler trim or higher, the remote USB port. 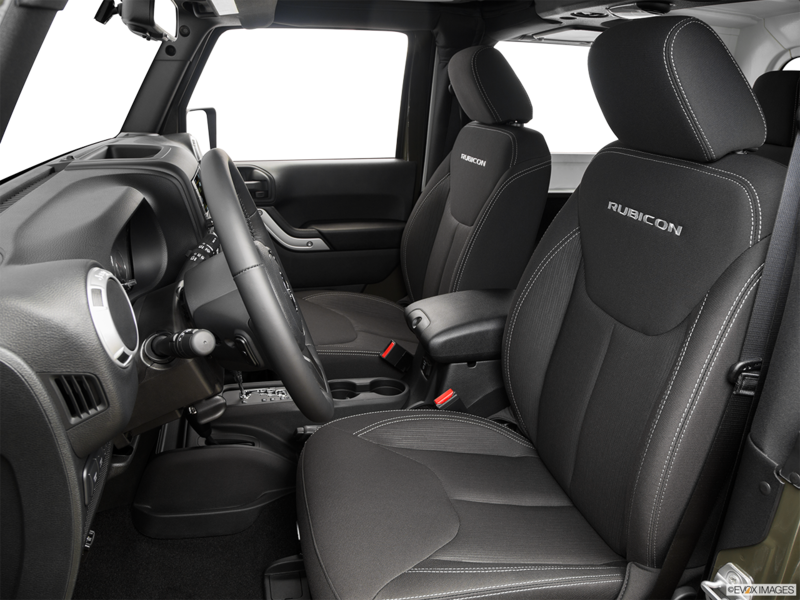 So when you want to buy your own 2016 Jeep Wrangler in Riverside, start by contacting Moss Bros Chrysler Dodge Jeep RAM FIAT today and schedule a test drive. With the Remote Keyless Entry system, you can unlock the doors or liftgate in your 2016 Jeep Wrangler by pushing a button on your key fob up to 50 feet away. The Sentry Key® antitheft engine immobilizer prevents anyone from starting your engine without the specially encoded key. 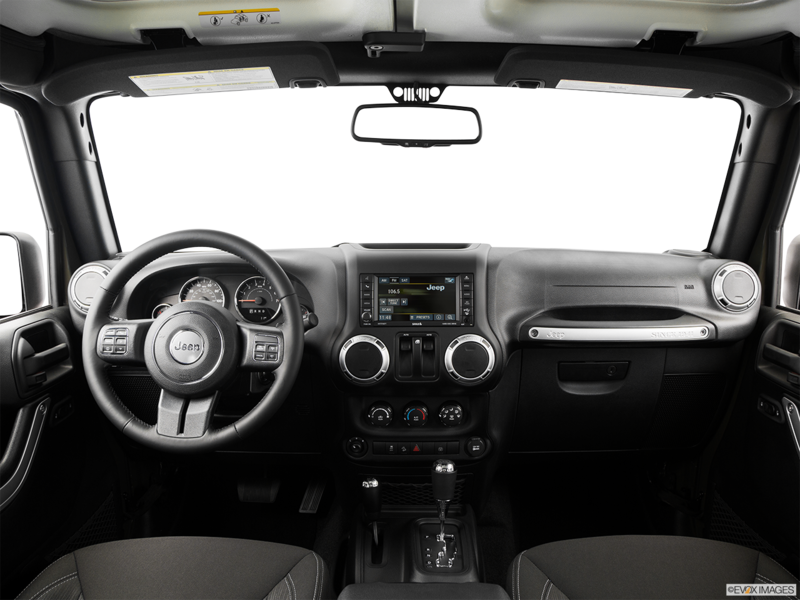 The fun-to-drive 2016 Jeep Wrangler offers the modular Freedom Top® hardtop or soft top. Remove either when you want to invite fresh air into your cabin. Other features include a full-size spare tire, and available side steps and heated power side mirrors. 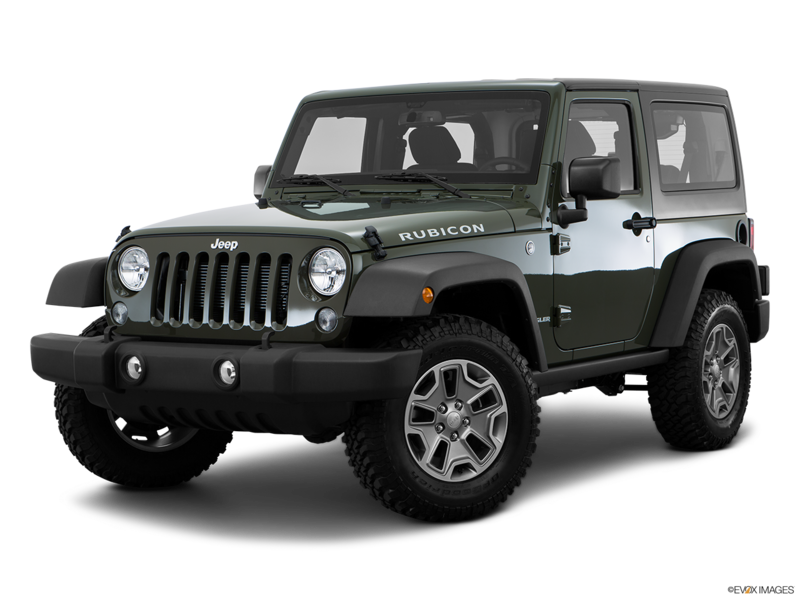 Accessories include winch bumpers, suspension lift kits, and off-road lights.